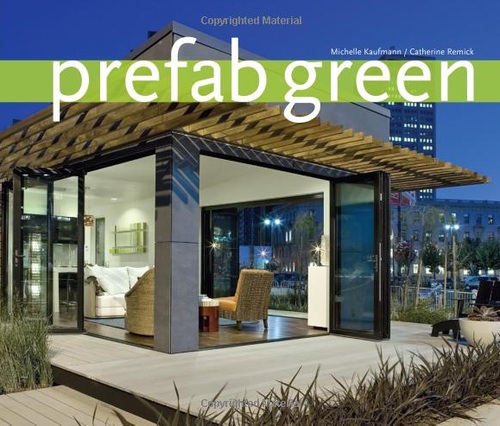 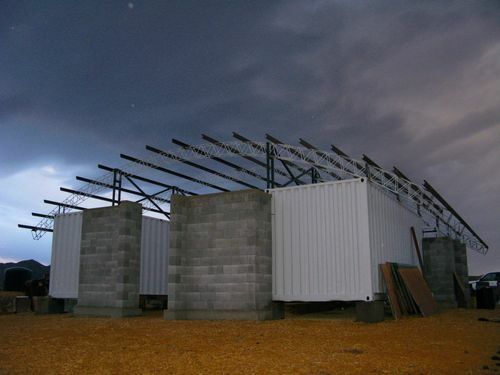 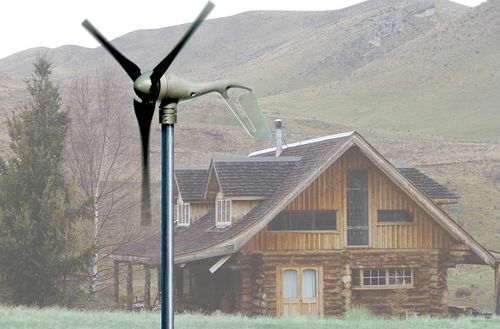 You may recall a practical green prefab by SMPLy Mod that we featured about a year ago. 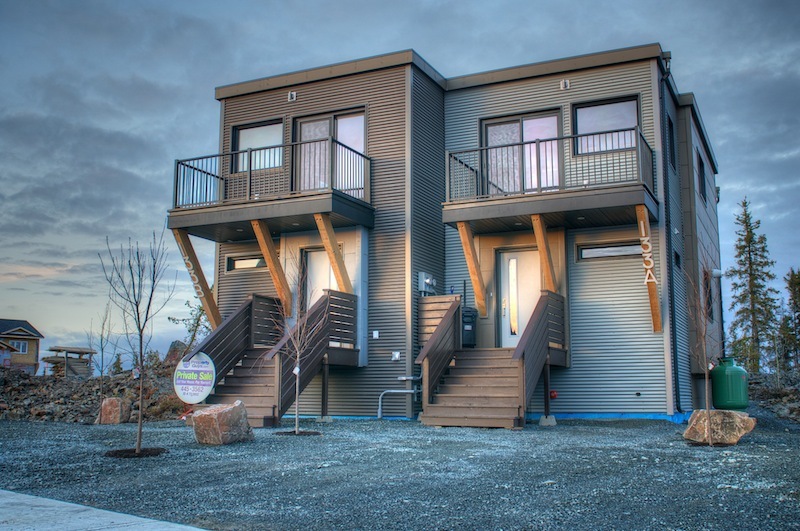 This duplex is by the same design firm, SMPL Design Studio (Joel Tanner), with new partners 9 Dot Engineering and Mod Home Developments. The team employed modular construction to finish the duplex at 133 Moyle, and the homes perform quite well for being so far north: they require 55% less energy for heating and power.